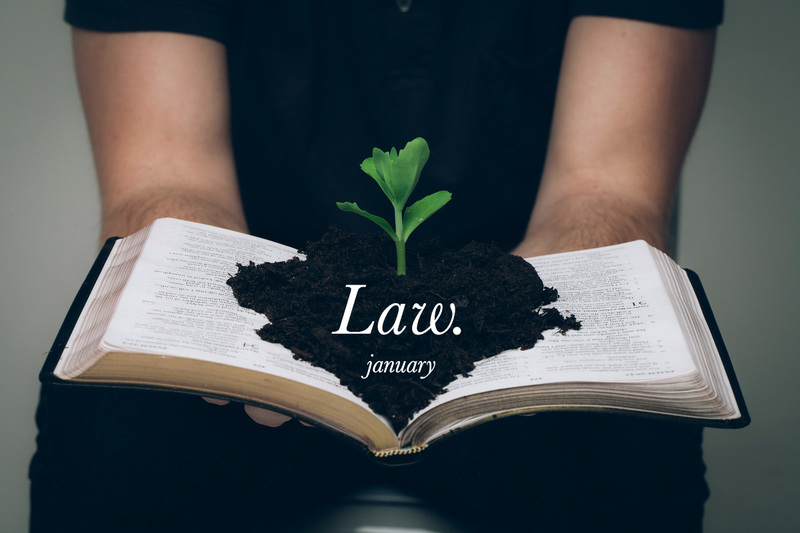 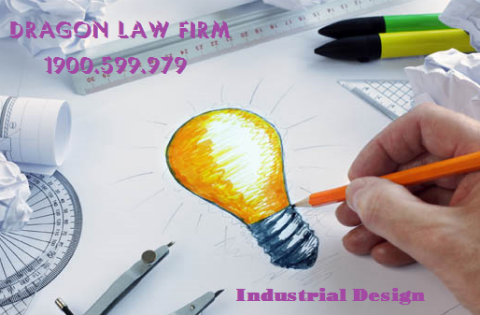 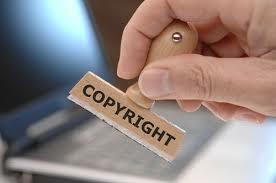 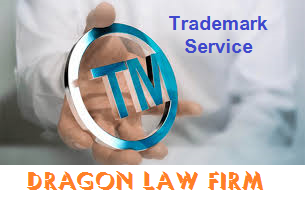 Dragon Law is a lawful firm providing legal advice services for companies in investment, debt recovery, international contract ... as well as intellectual property. 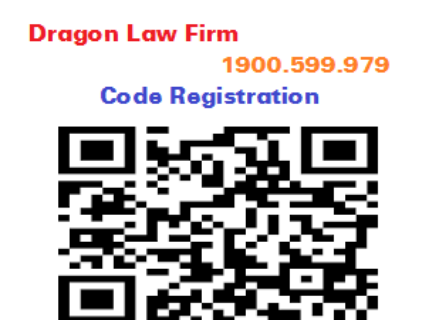 Service of registration of bar codes and codes is one of content of business law consultancy from the best law firm in Vietnam, Dragon Law. 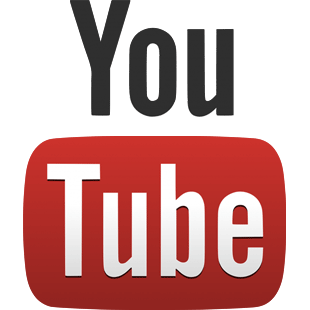 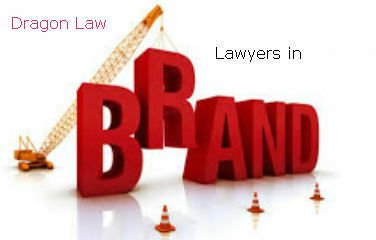 - The code of bar code is valid for 01 year (can be extended at the request of the enterprise). 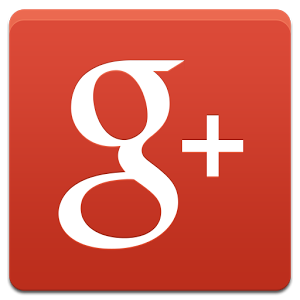 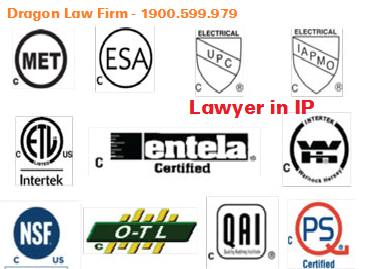 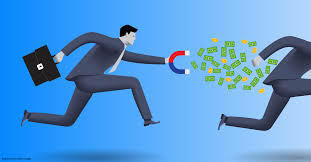 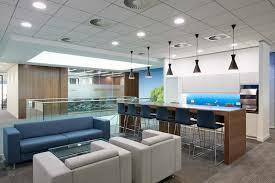 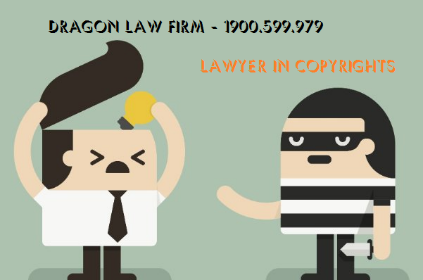 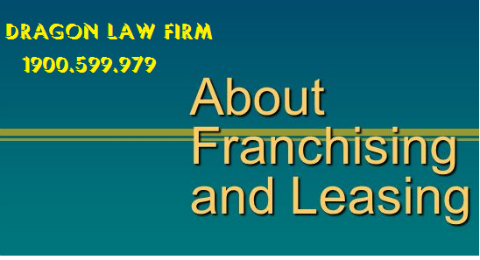 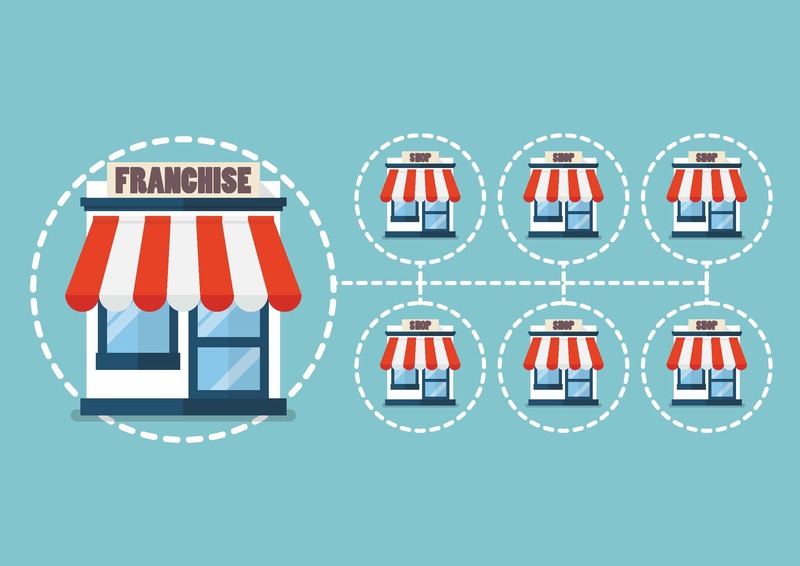 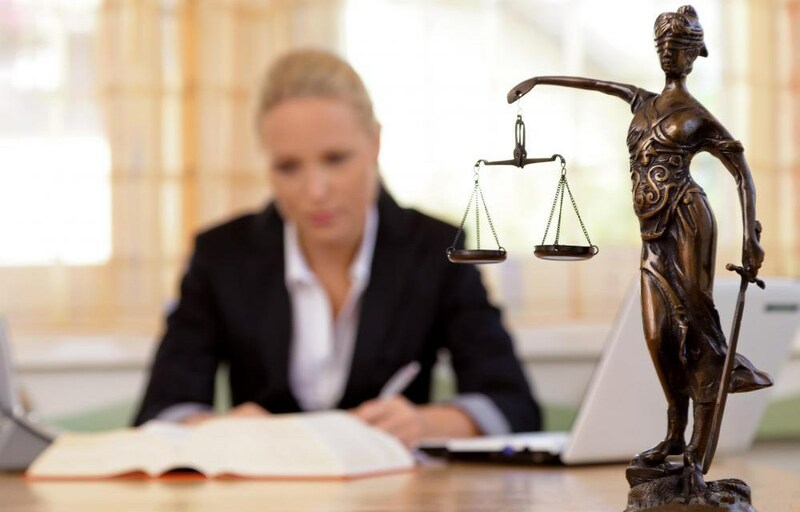 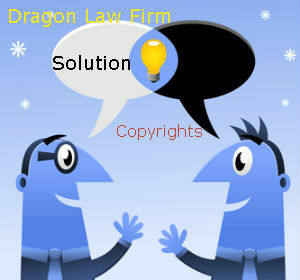 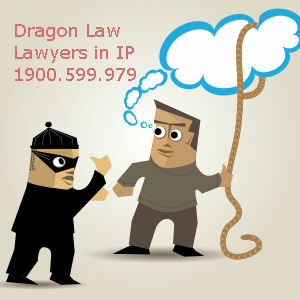 Contact Dragon Law Firm to get the best company lawyer service at the lowest cost!